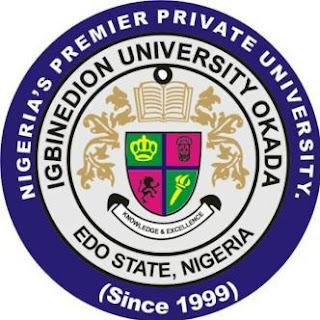 Igbinedion University Second [2nd] Semester Resumption Date and Commencement of Academic Activities for all Students for 2018/2019 Academic Session Out. We are using this meduim to inform all Students of the Igbinedion University, Okada that the Resumption Date for the 2018/2019 2nd Semester Academic Session has been announced. The resumption date for the second semester, 2018/2019 session is Friday 15th March, 2019. This has become necessary to correct misleading information and doubts arising therefrom.